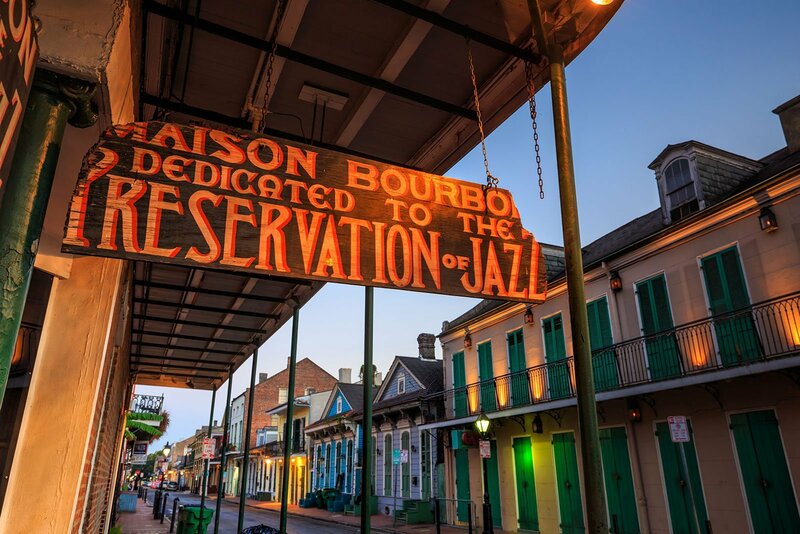 There is always something to do in NOLA - the epicenter of live original music in America, the birthplace of jazz, early rock and roll, bounce and brass. 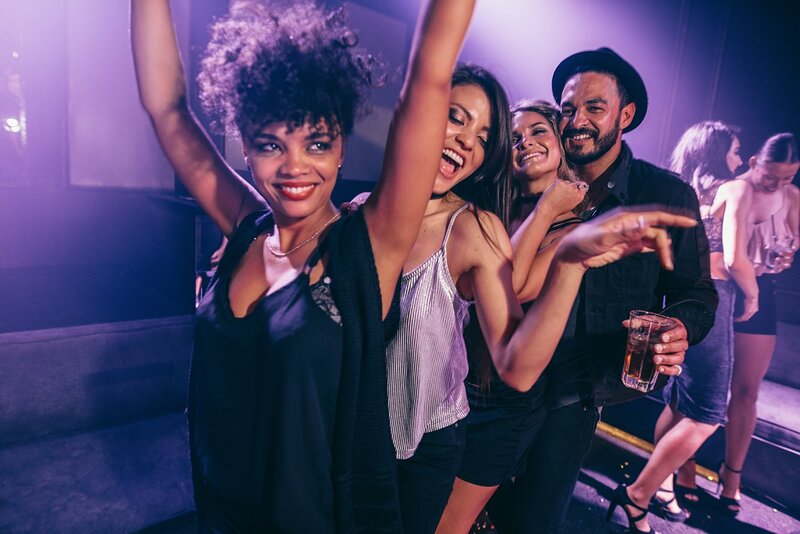 From the nocturnal party of the French Quarter to the vibrant neighborhood clubs, there is entertainment of all sorts on every corner. 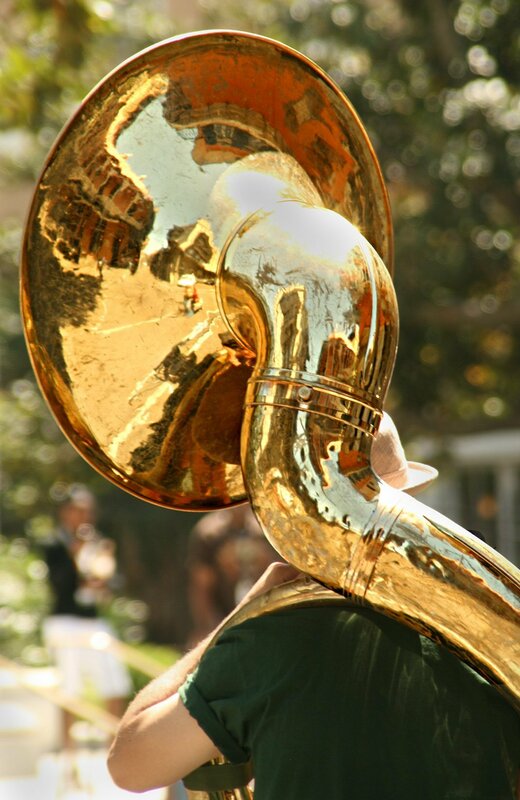 Travel beyond Bourbon Street to listen and dance to the array of live music in the Marigny. Interested in festivals, comedy or sports? New Orleans has it all. 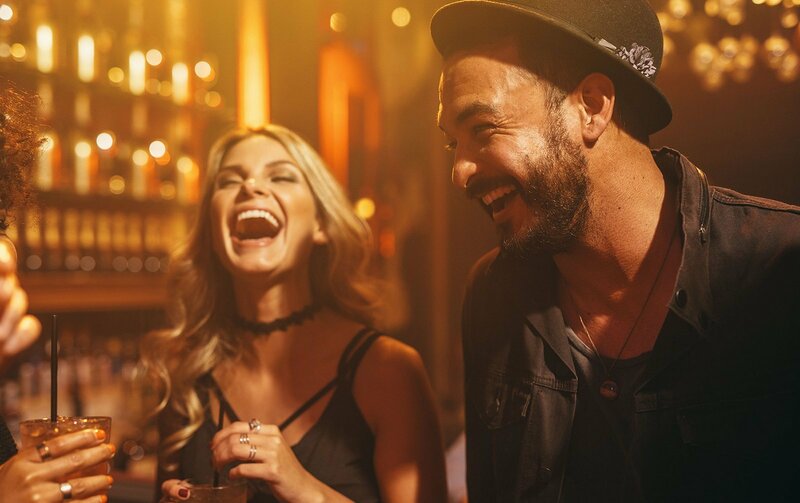 The Troubadour Hotel, in the heart of the Central Business District, gives you access to all the local culture of the Big Easy. Uptown, Tipitina’s is legendary, a New Orleans institution since 1977 and a must experience for any music lover. On your way out, give the bust of New Orleans pianist Professor Longhair a rub for luck. The Maple Leaf on Oak Street is a cab ride from the Quarter but well worth the fare. Most Tuesday nights catch the sassy notes of Rebirth Brass Band, a late night New Orleans institution. 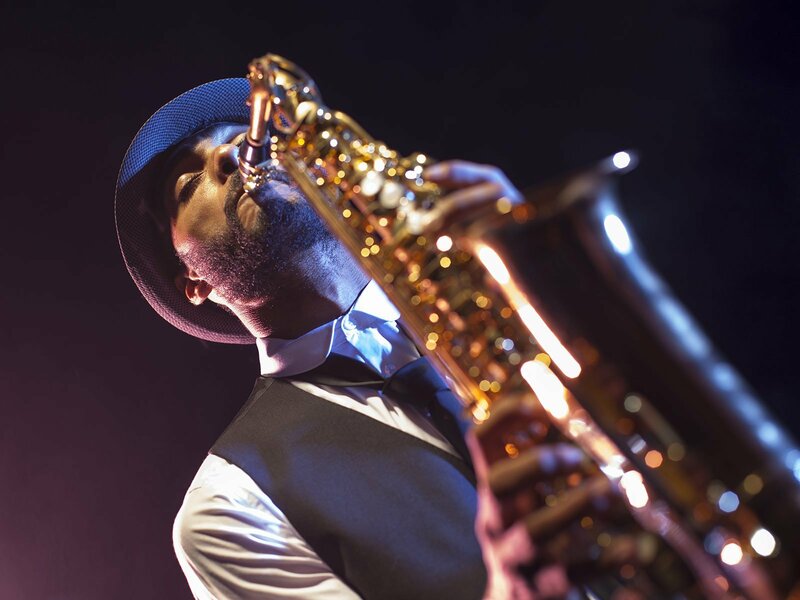 In the Marigny, head to Frenchmen Street any night of the week to second line with a brass band, catch a reggae groove at Cafe Negril and swing dance at the Spotted Cat. Across the street, it’s rootsy rock and brass at d.b.a. At Snug Harbor, old school jazz rules, with patriarch Ellis Marsalis in residence most Friday nights. In Mid-City, bowl a few games before groups playing Zydeco, rock, brass or blues take the stage at the family-owned Rock ‘n’ Bowl. Chickie Wah Wah on Canal draws a slightly older crowd to an intimate setting especially kind to acoustic twangs. If you’re lucky Jon Cleary will be at the piano. An alternative is the artsy St. Claude Corridor. For music and a show, the Allways Lounge & Theater is a great little bar with an avante-garde scene spotlighting performance art and burlesque. You can take a swing dance lesson most Sundays and drag is often an option. Siberia is hard to pinpoint, a live rock/Goth/heavy metal/Balkans folk/comedy venue, nice and dark, with a pool table, creepy taxidermy and beat up tables and chairs. Head to the back where Kukhnya dishes tasty Polish and Russian eats. Kajun’s Pub is best known for its rockin’ karaoke most evenings, but the sprightly horseshoe shaped bar is a great place to hang during the game or the random spoken word performance on a Sunday afternoon.